On Sept. 17, 2015, the USGS Hawaiian Volcano Observatory (HVO) upgraded the Volcano Alert Level for Mauna Loa, Hawaiʻi Island’s largest volcano, from Normal to Advisory and the Aviation Color Code from Green to Yellow. Two years later, the volcano remains at Advisory/Yellow. What’s up with Mauna Loa, and is any change in sight? Should residents relax or stay vigilant? Aerial view of Mauna Loa erupting on the morning of March 25, 1984, the first day of the volcano’s most recent eruption. The lava flow was advancing southeast, toward Kīlauea, from fissure vents at an elevation of about 11,200 feet on Mauna Loa’s Northeast Rift Zone. Moku‘āweoweo, Mauna Loa’s summit caldera, is visible at top left. USGS photo by J.P. Lockwood. The 2015 alert level upgrade followed more than a year of inflation as magma slowly filled shallow reservoirs beneath the summit and upper Southwest Rift Zone of Mauna Loa. This was new behavior for the volcano following several years of no new magma input into the shallow plumbing system. At the same time, the rate of shallow, small earthquakes beneath the volcano was elevated, reflecting stresses that built as the volcano became pressurized. Since then, rates of inflation and seismicity have waxed and waned, but have remained above what we consider to be long-term background levels. In addition, we have detected more small magnitude (less than M3) earthquakes beneath Mauna Loa than at any time since the previous eruption in 1984. From 2013 to 2015, shallow earthquakes clustered in locations similar to those that preceded Mauna Loa’s two most recent eruptions in 1975 and 1984. But, the cumulative energy release—basically, the sum of the energy of each individual earthquake—remained relatively low compared to the years before the 1975 and 1984 eruptions. That low energy release was one indication that an eruption was at least many months to years away. But today, the cumulative energy release of earthquakes since 2013 has essentially matched the pre-1975 and pre-1984 energy releases. Does this mean an eruption could occur within weeks to months? 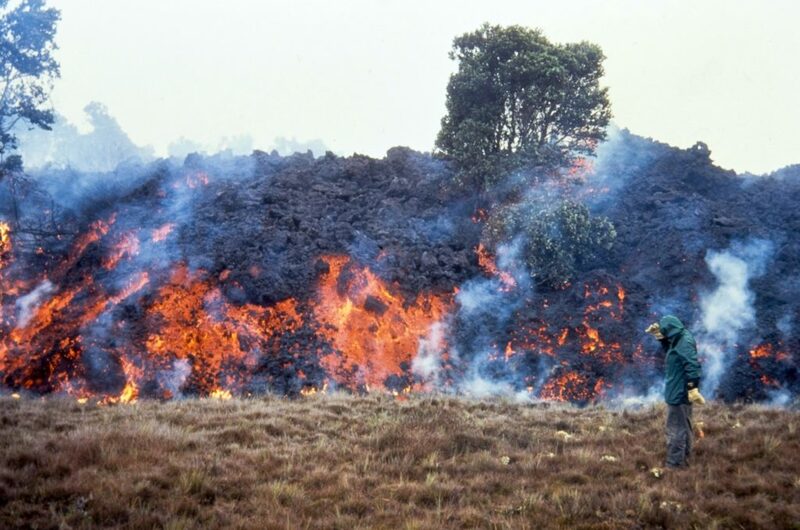 A USGS Hawaiian Volcano Observatory geologist monitored the advance of an ‘a‘ā lava flow on April 6 during the 1984 Mauna Loa eruption. This flow was about 4 m (13 ft) high and advancing at a rate of 50 m (55 yards) per hour. Lava reached within 6 km (4 mi) of Hilo city limits before the 22-day-long eruption ended on April 15. USGS photo by P.W. Lipman. If Mauna Loa follows the “script” of 1975 and 1984, before the volcano ramps up to an eruption, we would expect to see lots of small earthquakes occurring frequently beneath the summit—many more than are currently recorded—over a period of months. We would also expect at least an hour, or hours, of tremor (constant ground vibration) as a final warning that magma is on its way to the surface. But how certain is it that Mauna Loa will follow the script of 1975 and 1984? That’s the unknown. We cannot discount the possibility that Mauna Loa will move from current conditions to eruption more quickly than it did in 1975 and 1984, potentially with only days to weeks of sharply increased activity. 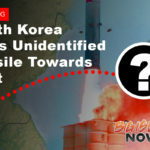 It also remains possible that the current unrest will gradually cease without the volcano erupting, as it did during periods of unrest in 2002 and 2004. And so, we must continue to live with uncertainty about the timing and details of Mauna Loa’s next eruption. In the meantime, HVO is closely monitoring the volcano and working with partner agencies and communities to prepare for a future eruption response. We are also identifying the key scientific questions we would seek to answer in the next eruption. Since 1984, HVO has upgraded and added monitoring instrumentation, developing alarm systems to rapidly notify us of changes that might indicate that a Mauna Loa eruption is imminent or in progress. We’ve also created map tools and other products to assist authorities and the public during the volcano’s next eruption. Getting back to the question, “should residents relax or stay vigilant?” The answer is, “be prepared.” Develop a family emergency plan and review emergency supplies. Know where you live and work with respect to Mauna Loa hazard zones. More information on readying our island community for whatever Mauna Loa has in store for us can be found online. In Hawai‘i, we also face hurricanes, earthquakes, tsunami, flooding and fires, so there are many possible emergencies year round. Preparing for one helps prepare for all. 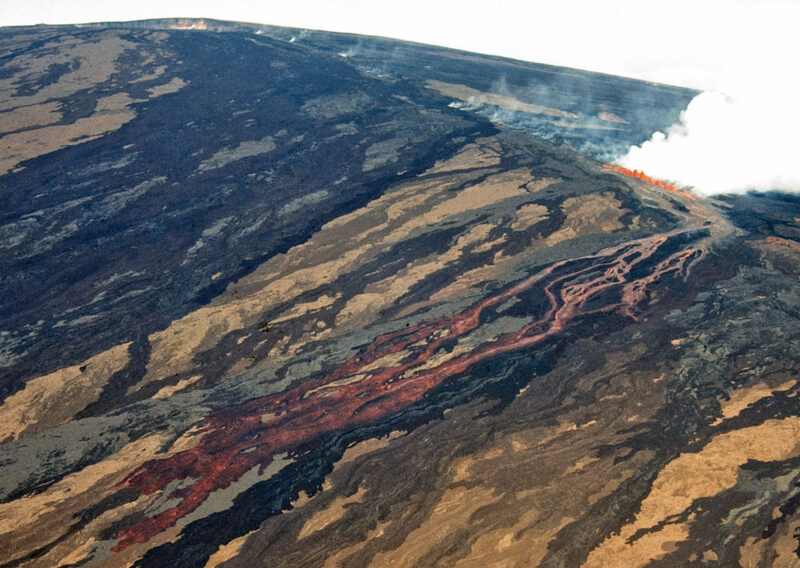 Download the USGS Fact Sheet, “Mauna Loa—History, Hazards, and Risk of Living with the World’s Largest Volcano,” which provides valuable information. You can also stay informed about Mauna Loa through volcano updates and monitoring data posted on the HVO website. Or you can sign up to receive email updates automatically through the free USGS Volcano Notification Service. 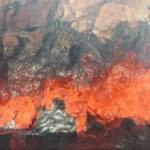 Volcano Watch is a weekly article written by U.S. Geological Survey`s Hawaiian Volcano Observatory scientists and colleagues.